Mechanical Engineering at Younus College of Engineering and Technology was started in the academic year 2006 – 2007. 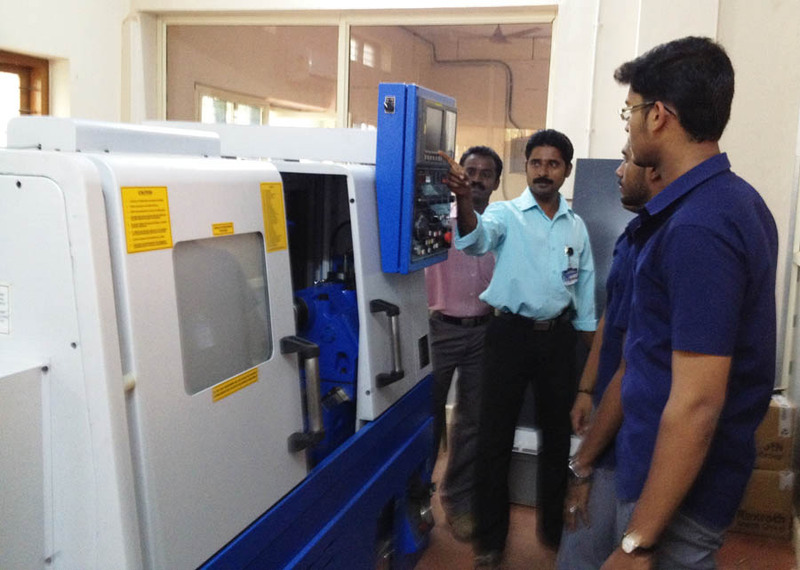 At present the department is offering B.Tech Programme in Mechanical engineering with an intake 120 students. Our aim is to provide students with theoretical knowledge as per university syllabus and state of the art and practical knowledge with modern lab facilities. 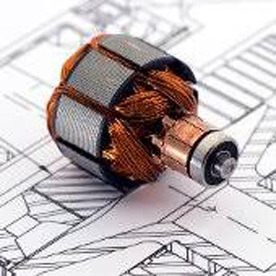 The core disciplinary areas of mechanical engineering including fluid mechanics, hydraulic machines, thermodynamics, heat transfer and IC Engines, manufacturing engineering, metallurgy and machine design, Numerical Analysis and programming, Foundry Technology ,Kinematics and Dynamic of Machines, Electrical Machines, Operation Research, Industrial Engineering and Management are covered a core subjects and an array of elective subjects ranging from New Energy Systems to Non-Convensional Machining Techniques and Aero Space Engineering to Rapid Prototyping.